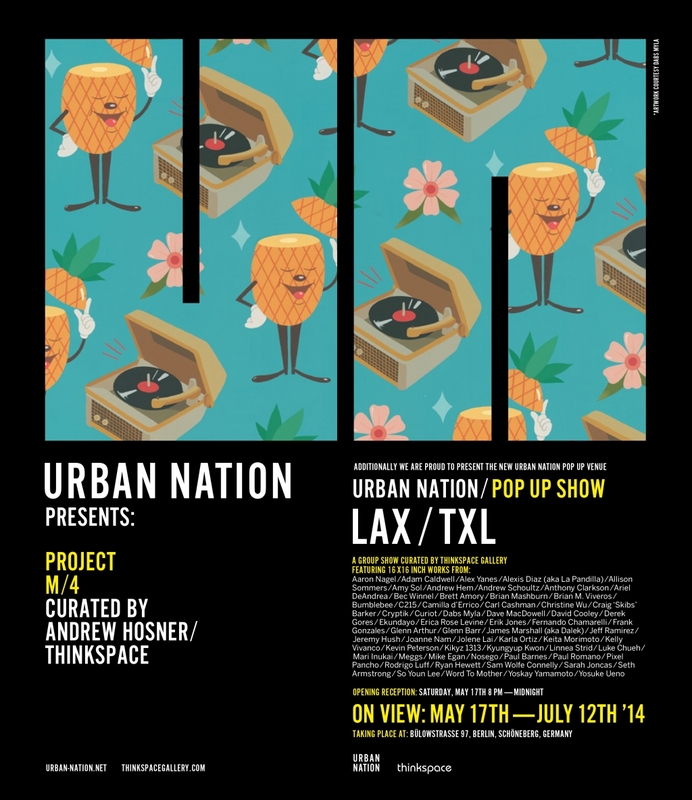 Los Angeles based gallery Thinkspace has teamed up with Urban Nation in Berlin, Germany to present ‘LAX / TXL’. This special pop-up group exhibition has been curated by Thinkspace to further introduce our roster to the Millenium City. 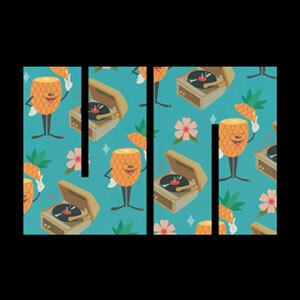 Featuring new works from over 60 artists from around the world alongside a massive mural from Dabs Myla and window installations from ten leading New Contemporary artists, this special exhibition and project will kick off on the evening of Saturday, May 17th with a celebration from 8PM until Midnight at the Urban Nation production offices.